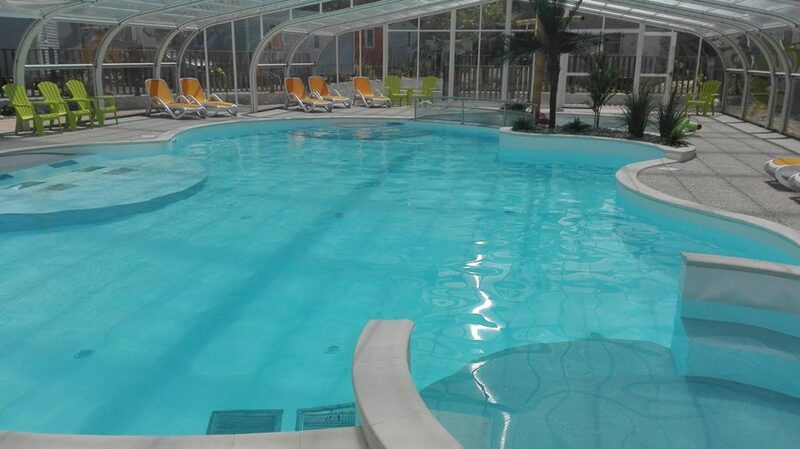 The swimming pool is opened from April 29 th to September 23 th. Come, relax and have fun in the new swimming pool in any season. Family members of all ages ar going to like our new heated covered swimming pool with a spa and a wading pool including water games for children. And for a greater swimming experience, our pool are heated to 28°C during open times. 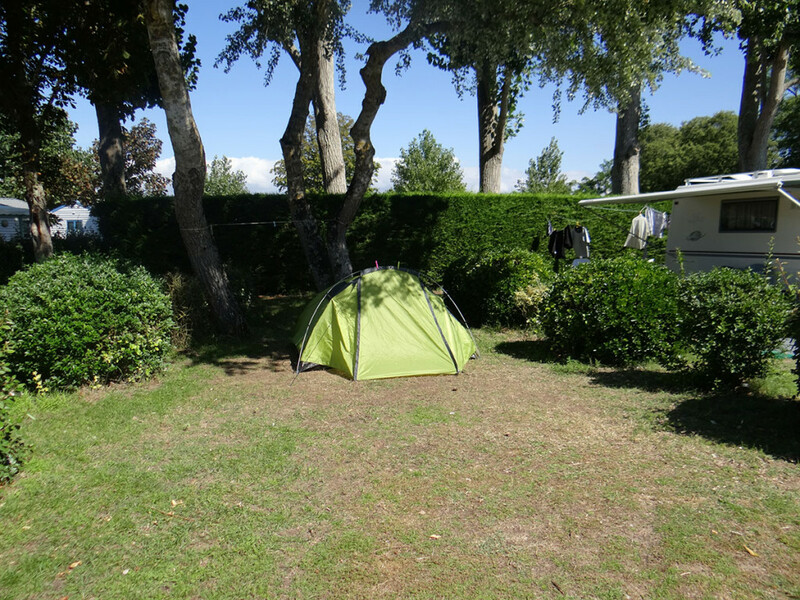 The three-star rated ‘Le Bois Verdon’ campsite in St Jean de Monts is the ideal place for any one willing to enjoy restful holidays in a green, natural environment : spacious and marked pitches, very close to nature. Accomodation to be rented are mostly eco-friendly, new and for a high quality, all equipped with covered wooden terrace. 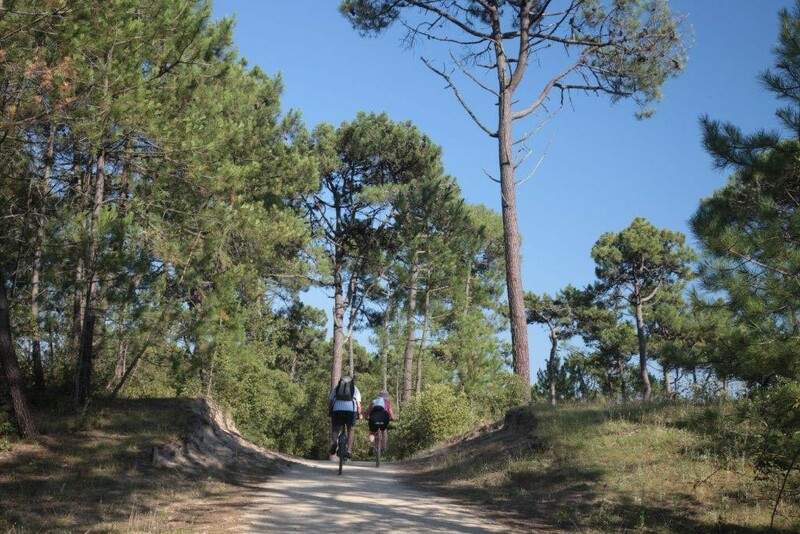 Mountain bike fans, cyclotourists alone or with your family, enjoy cycling along the numerous safety paths to discover Saint Jean de Monts and its surroundings. Ideally situated 900 m from the beach by a pleasant forest path and on the edge of the forest. 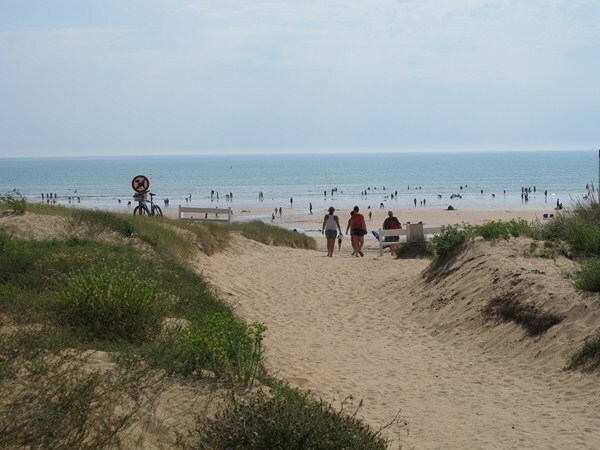 The campsite is ideally located 2 kms from the town center of Saint Jean de Monts where you can find a variety of local products every morning. Non-food : Every Wednesday and Saturday morning, throughout the year. 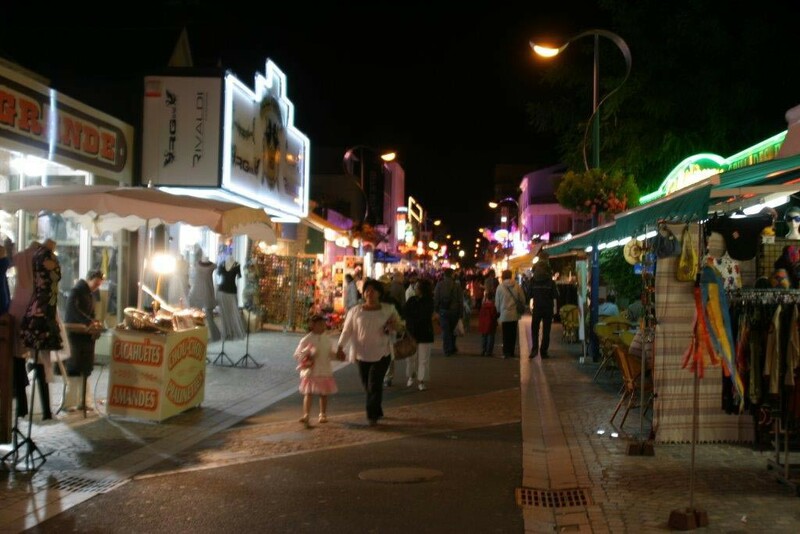 Not very far from the campsite, enjoy strolling along the pedestrian and bustling street of Saint Jean de Monts from April to the end of October, with its many shops, cafes, restaurants.